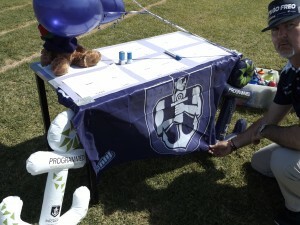 On Wednesday we had a lapathon organised by the P&C. 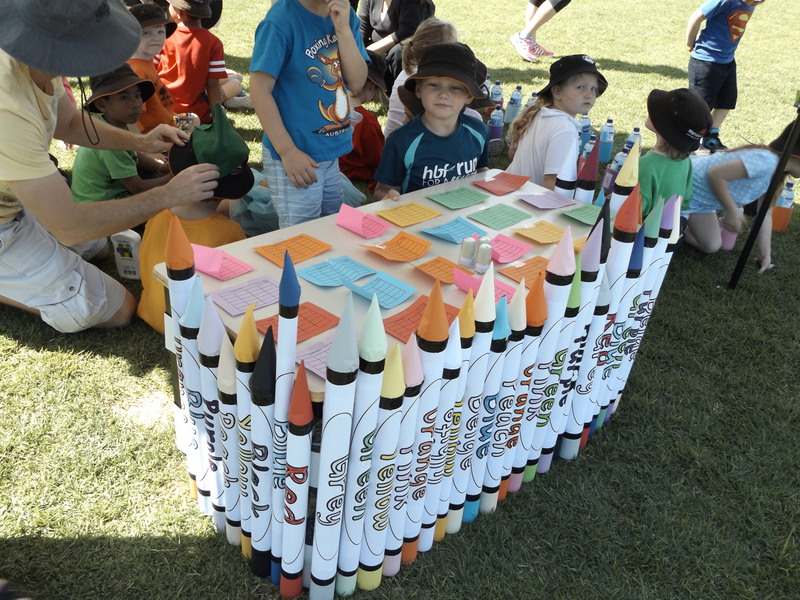 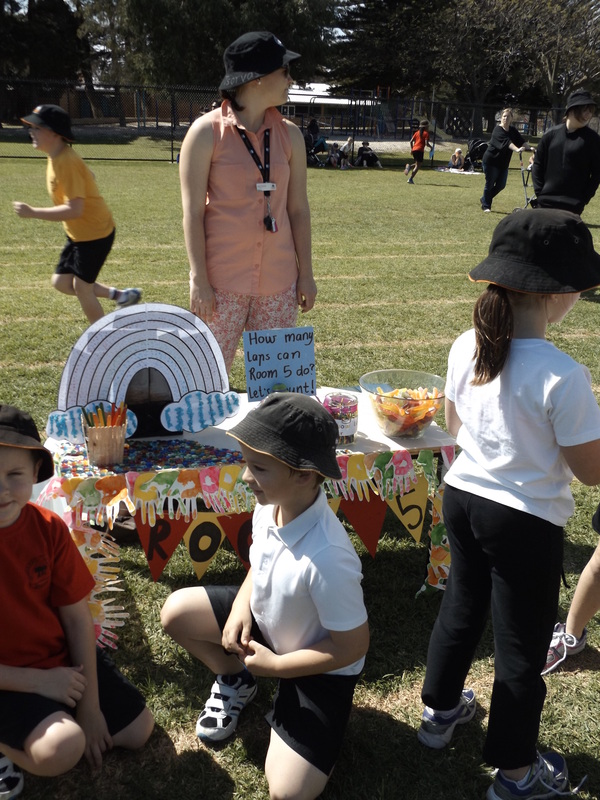 The classrooms had a decorated desk competition which was proudly won by Room 5, although all of the tables looked fabulous. The children had a great time running and walking with their friends around the track with some children completing more than the maxium of 20 laps in the allocated time. 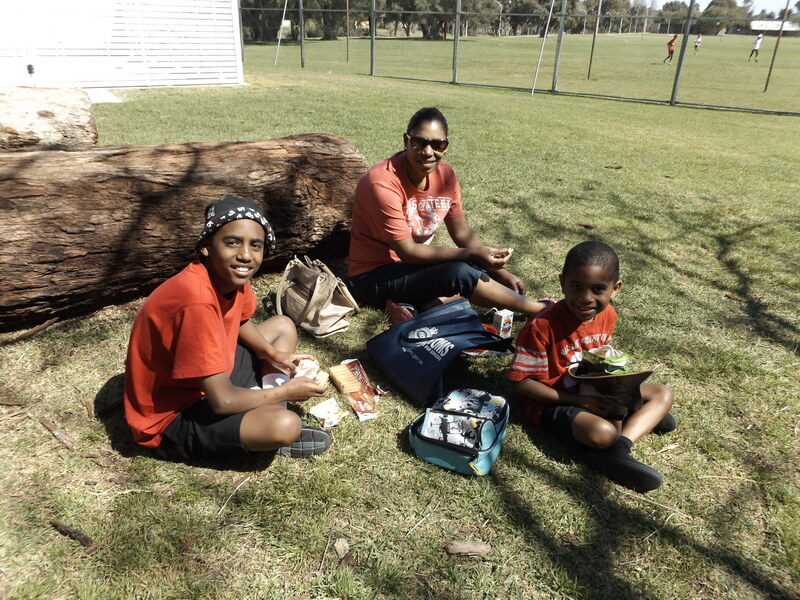 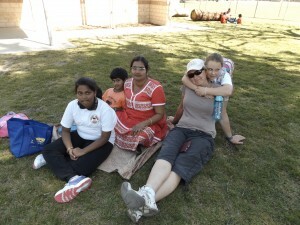 It was lovely to see the families staying for a picnic lunch with their children. 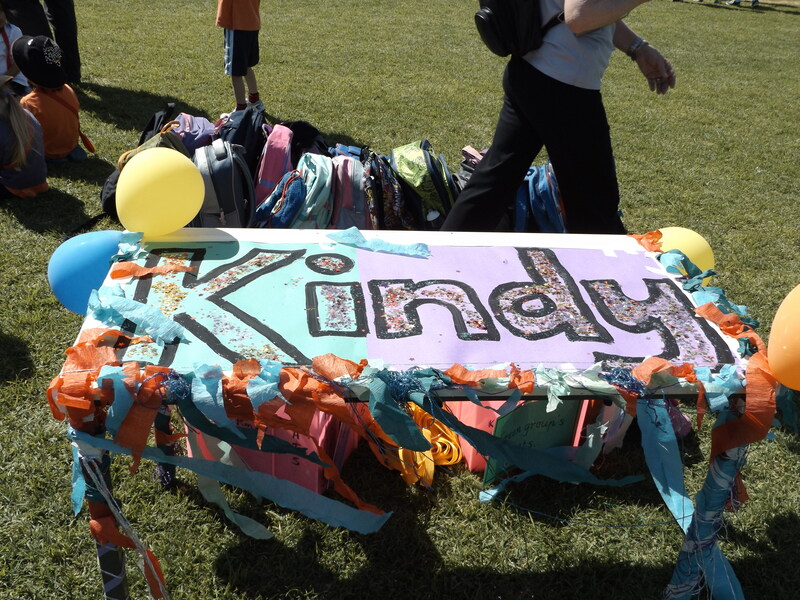 It was very special seeing the community being brought together this way. We look forward to this event again next year!